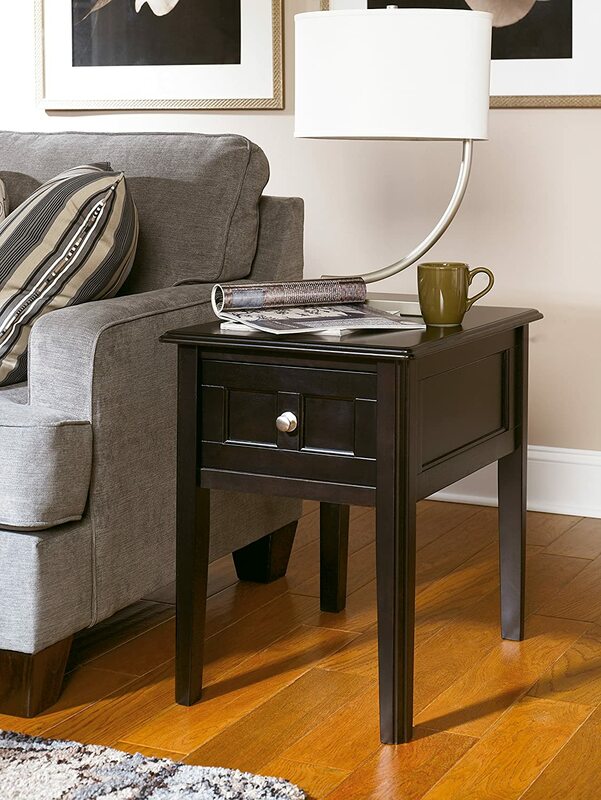 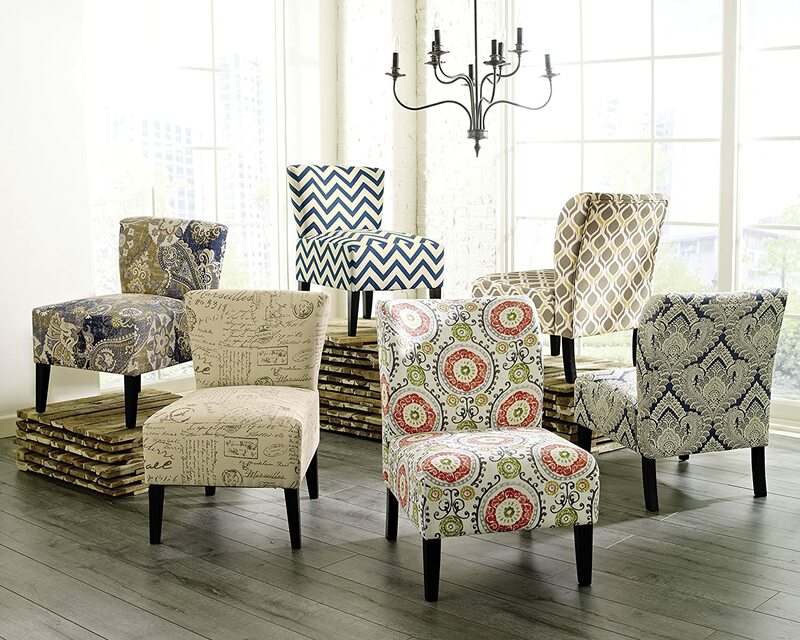 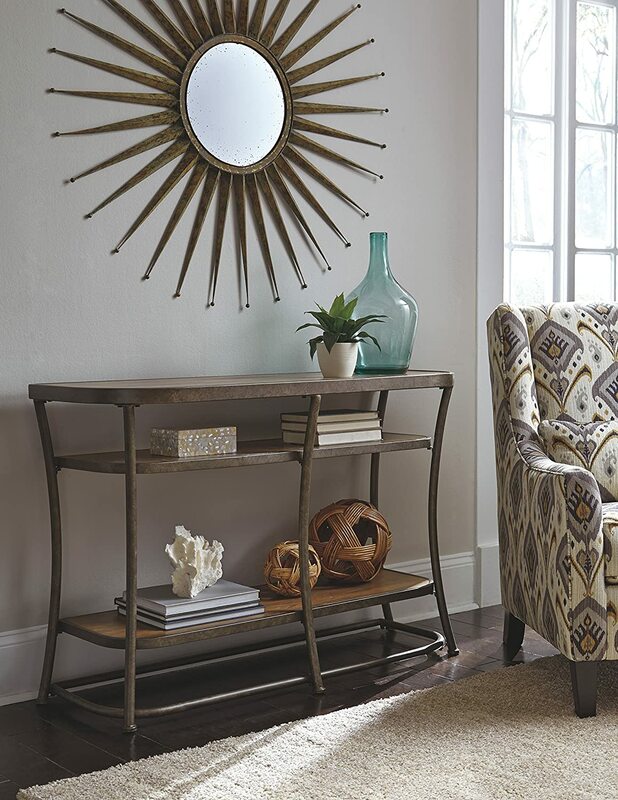 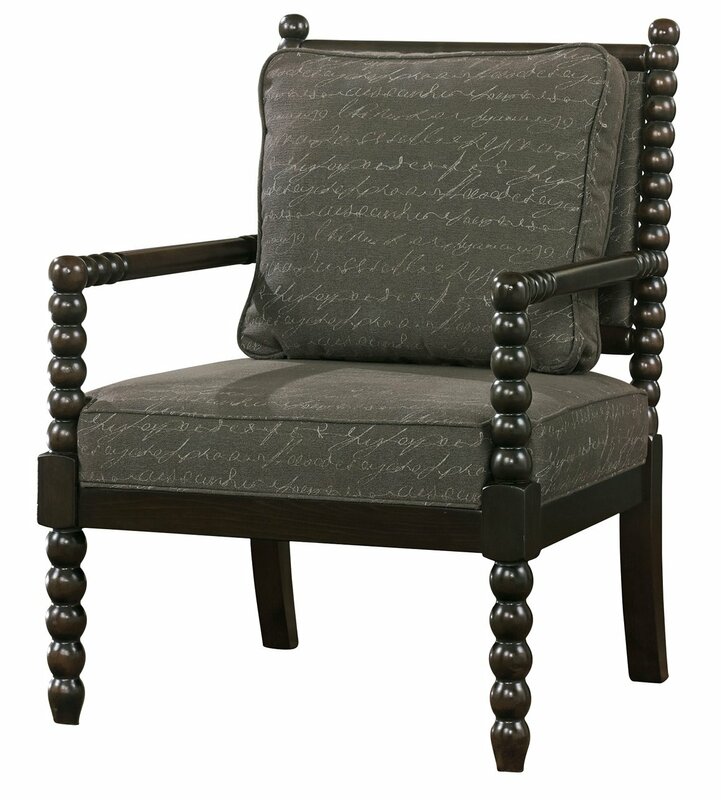 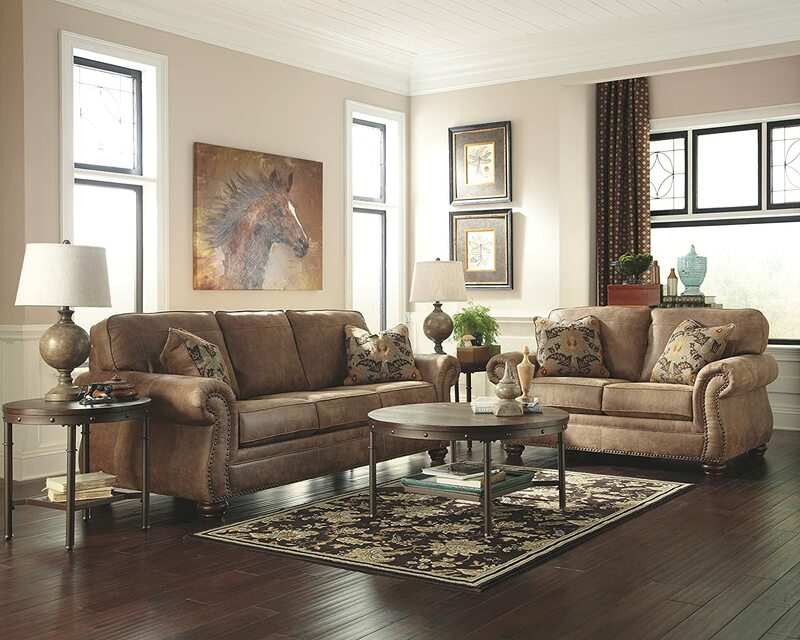 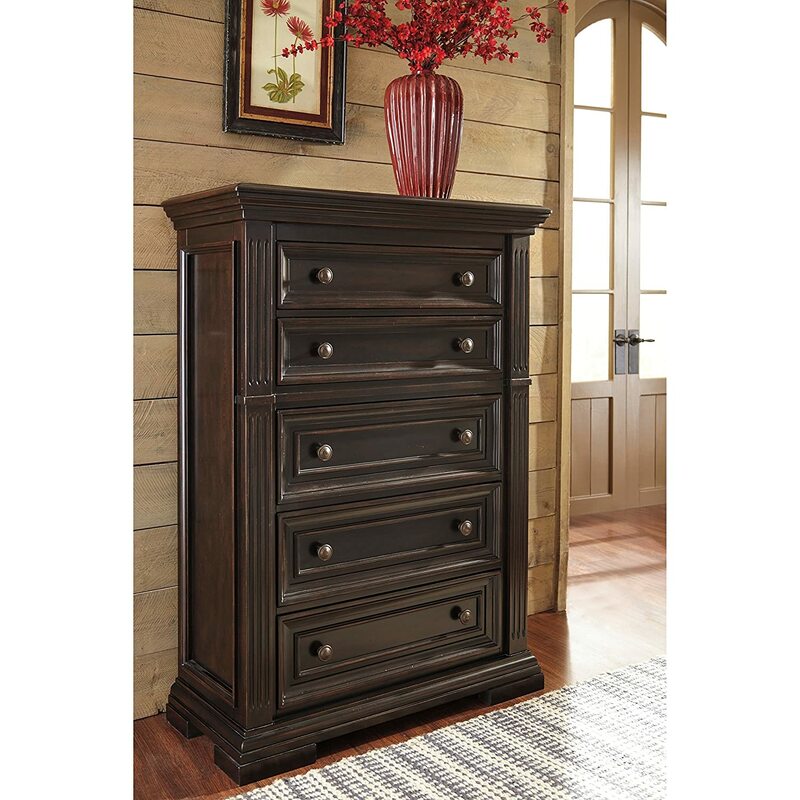 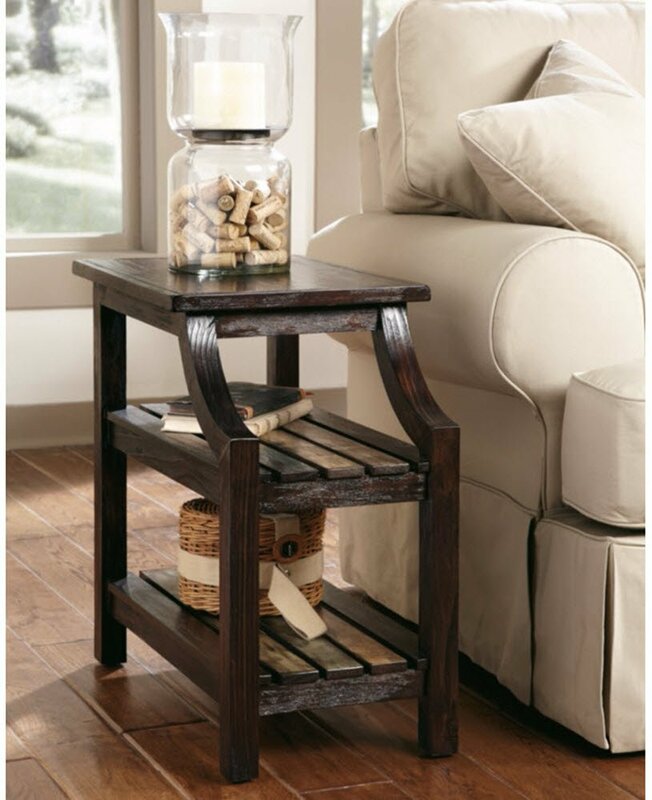 Shop Everything For Your Home Decor with Ashley Stylish Home Furniture. 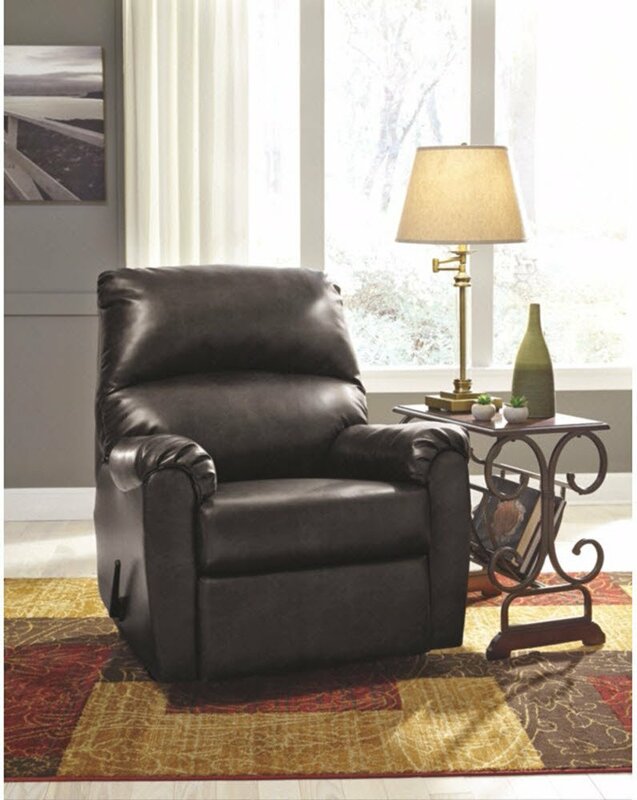 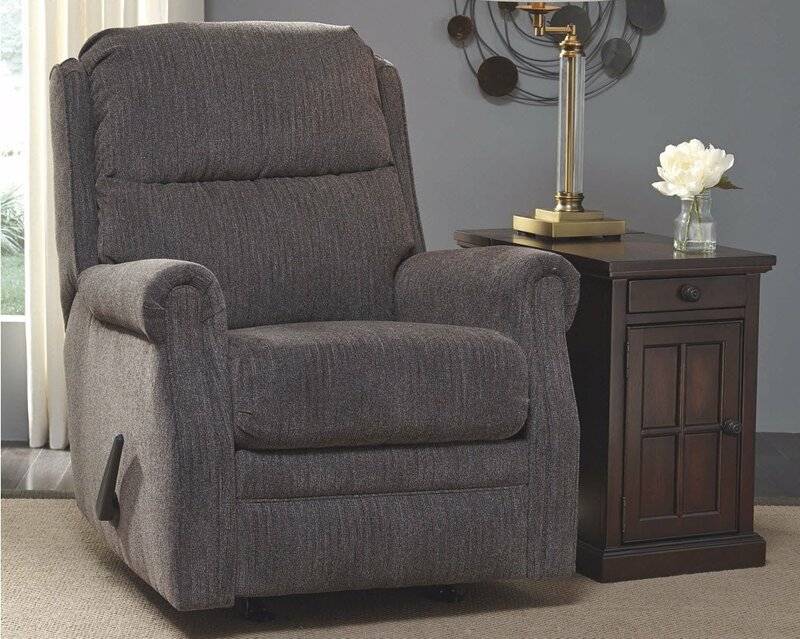 Ashley Stylish Home furniture Clearance Sale now! 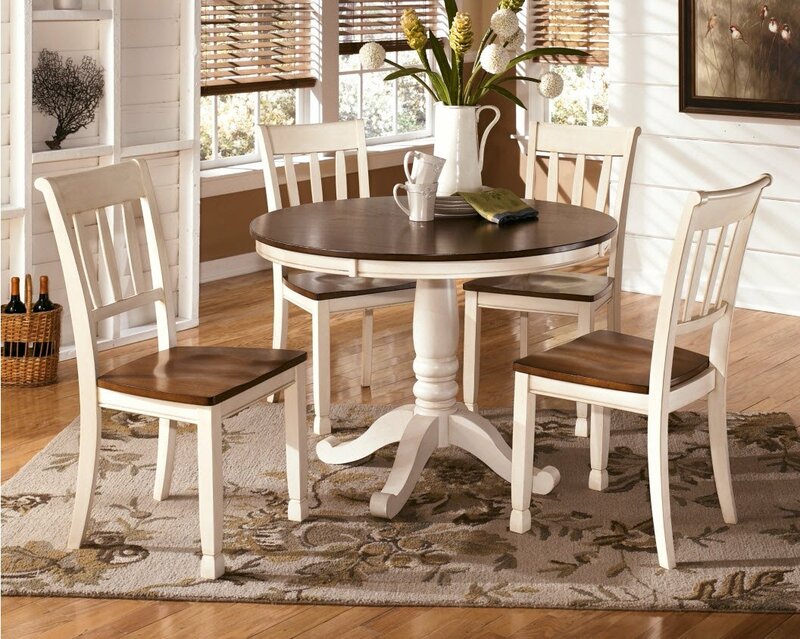 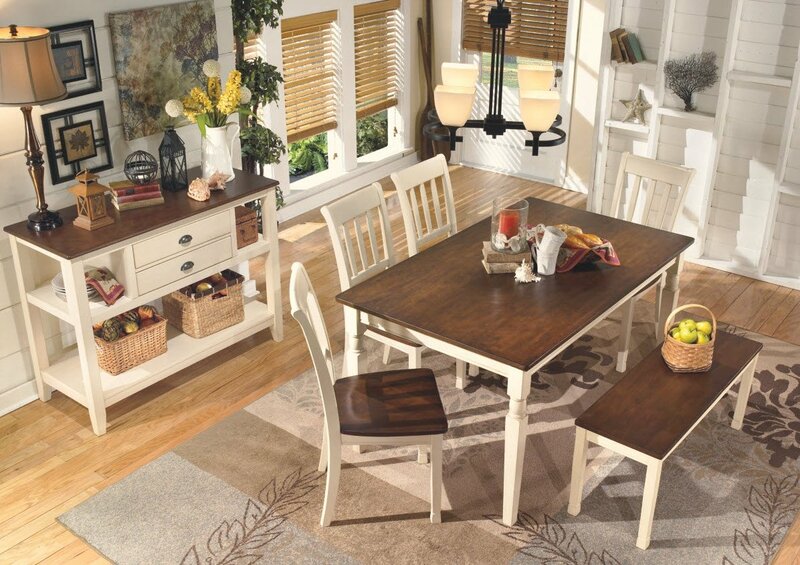 COUNTRY COTTAGE LOOK: Dining chairs made of veneers, wood and man made wood.